All moments for this post were captured by my incredibly talented, stunningly beautiful, kind hearted friend, Laura Gattis. 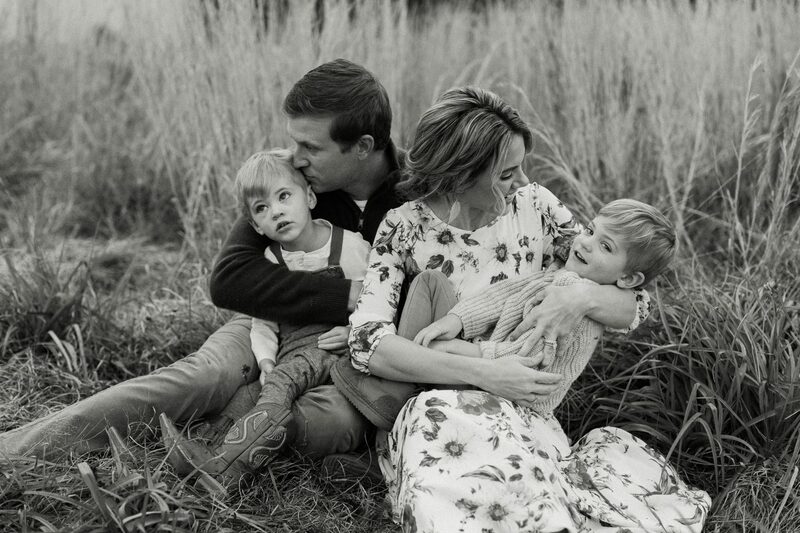 This entry was tagged Bennett Wesley Dietrich, Benny & Remy 2018, Family Photos, Remington James Dietrich. Bookmark the permalink. Hi Bobbie, I am so sorry that I did not get a moment to speak with you on Saturday. I saw you and intended to give you a hug but then you got away. I hope all is great with you! The photos are fun!! !…..thanks for sharing! The boys are darling and getting SO big! Thank you Debe! We literally only flew in for the funeral bc I had been gone for the whole week already (without the boys). I wish I could have stayed longer but I was also ready to be home with my boys. Big virtual hug for you! :) Miss you!